I received notification that my talk proposal for Ruby Midwest 2013 has been accepted. My talk “More time for Open Source work with the help of the Pomodoro Technique” will show you how you can do more Open Source work besides your day job and other liabilities. I’m very excited, as this will be my first time giving a talk at a conference. 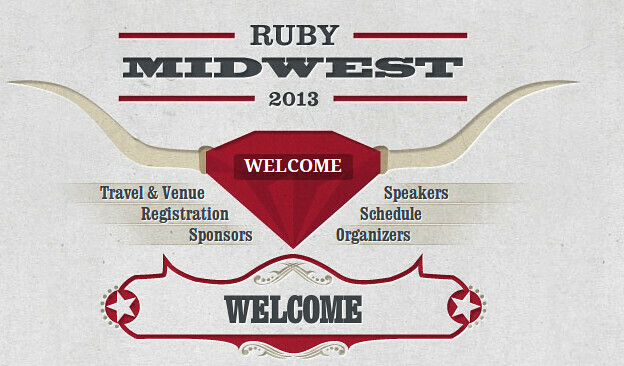 Ruby Midwest 2013 will be held in Kansas City, 5th and 6th of April. Michael Feather and James Edward Grey II are giving keynotes and I will receive the opportunity to meet them. If you attend the conference as well, let us get in touch.